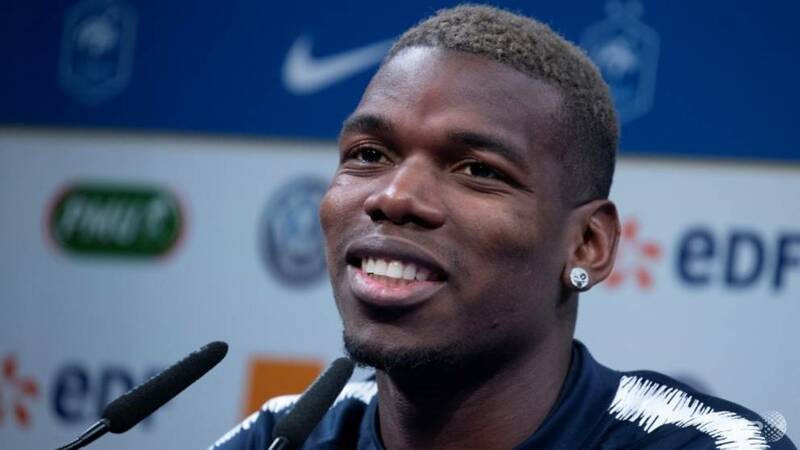 PARIS: The football boots with which Paul Pogba effectively won the World Cup for France last year are to go under the hammer in Paris later this month, Christie’s said on Monday (Apr 15). The auction house estimate they could go for up to €50,000 (US$56,500). Two of Pogba’s Juventus rigs will also auctioned at the sale on Apr 29.